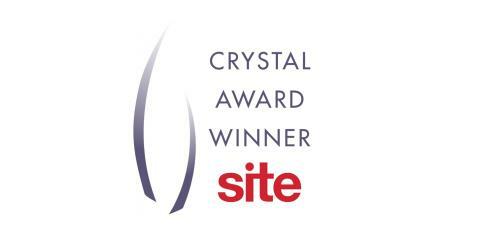 Considered the highest honor in the Incentive Travel industry, the recognition was awarded by the Society for Incentive Travel Excellence (SITE) during the SITE Crystal Awards Recognition Program at this year’s SITE Global Conference in Bangkok. The award stemmed from a CSR opportunity that CWT Meetings & Events organized for 3M in Maui in March 2018. The community service project involved 350 3M team members who qualified for the incentive trip by accomplishing a key business goal. They planted more than 100 trees, including breadfruit and coconut trees, which are projected to yield over 200,000 pounds of fruits annually. These will then be distributed for free to the local community and school districts. Breadfruit trees were a key staple in Hawaii in ancient times, but few now remain, making this agroforestry initiative on undeveloped land an exercise in natural farming practices that also respects Hawaiian culture and tradition. Every year, CWT M&E creates thousands of inspiring incentive programs around the world, working with clients to ensure their values and objectives are incorporated into any project. Through meaningful social investments and thoughtful engagement, organizations are able to leave behind a lasting impact on the communities and causes they seek to serve. CWT M&E partners with local organizations, companies and suppliers to bolster the community feeling of an event and produce consequential programs that engage employees and drive both CSR and business results.